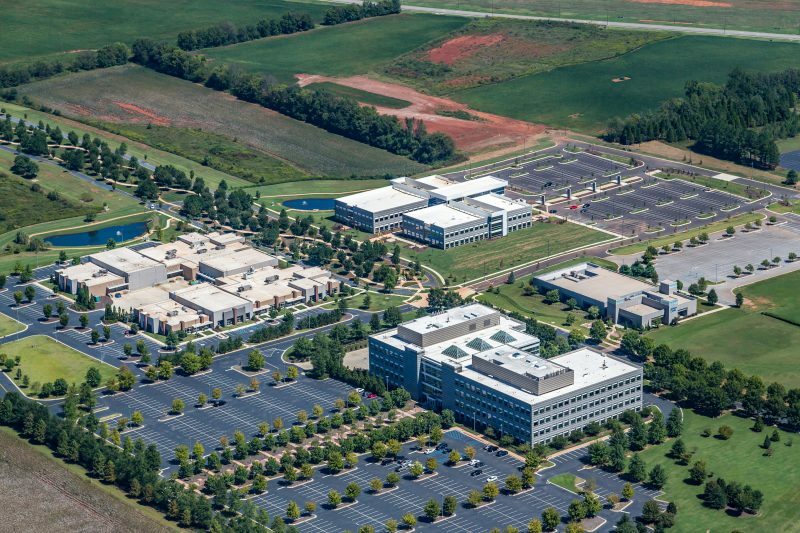 HudsonAlpha’s bioscience campus provides competitive advantages for success, whether you are starting a new company, growing an existing company or searching for your next biotech destination. Download information about available lab and office space for bioscience companies here or contact us today. Lab spaces in the flagship building are built to the National Institute of Health standards for biosafety, with single pass air and emergency power. Currently preleasing lab & office coming available late in 2018. Individual offices for 5-year leases available currently. 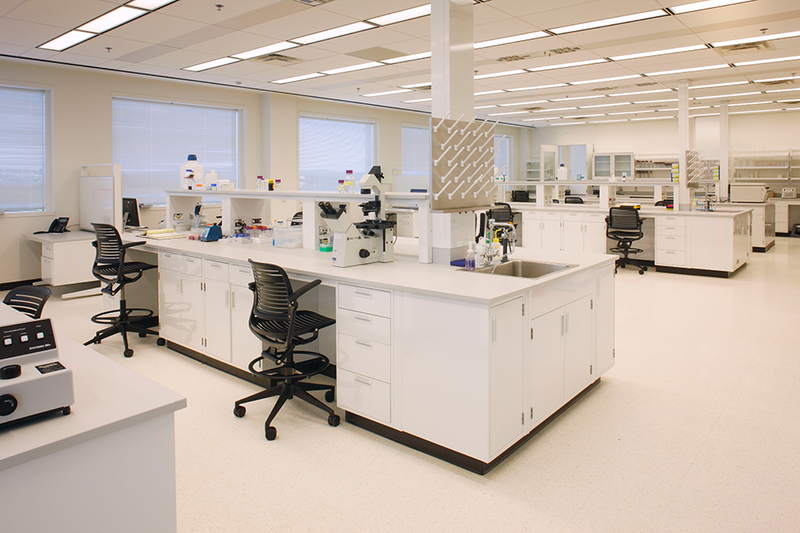 Labs, offices and individual workstations are available for lease to bioscience companies. 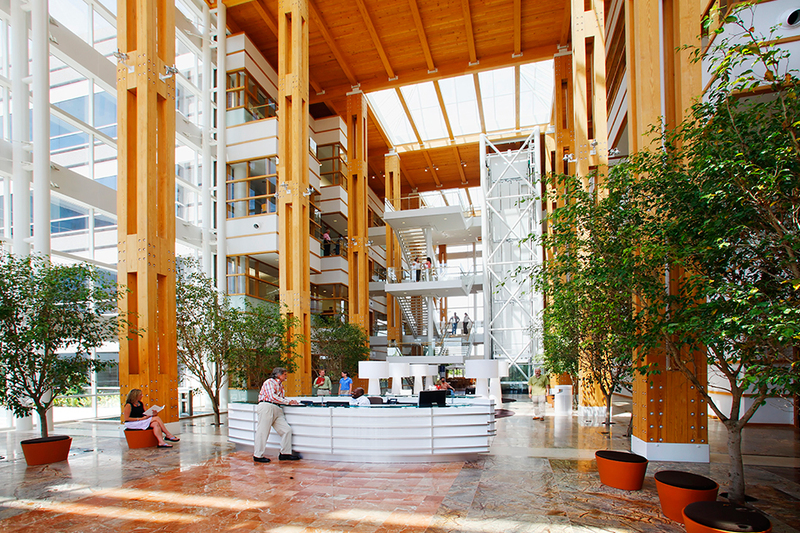 Lab and office space in an energizing environment that blends research, education, medicine and commercialization. 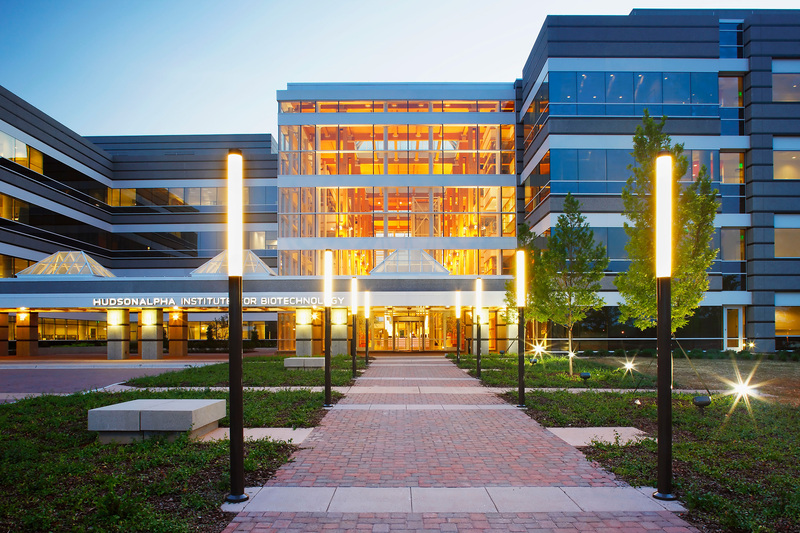 800 Hudson Way is our newest building offering labs built to NIH standards with single pass air and emergency power. Lease rates include on-site IT services with multiple, diverse path ISP up to 200G providing reliability, control, capacity and speed. Lease rates include utilities, janitorial services, maintenance, security and EH&S. Tenants have use of multiple common use spaces: atrium, library, auditorium, classroom, conference rooms, break rooms, kitchenettes, cafe, wellness center, restrooms, vending, shipping/receiving. 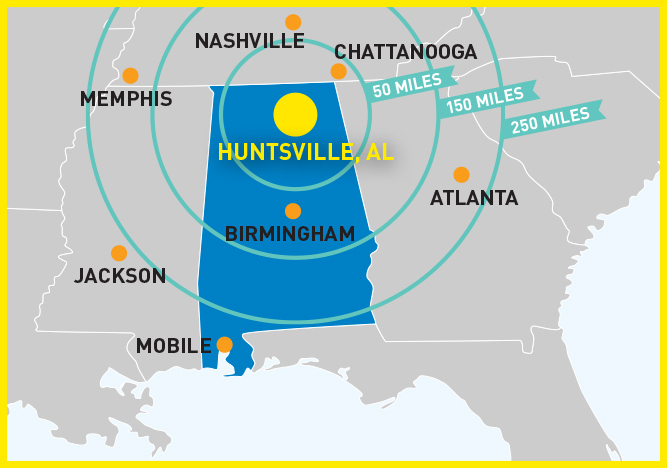 The HudsonAlpha Biotech campus is only minutes from the Port of Huntsville (Huntsville International Airport and International Intermodal Center) and convenient to I-565, I-65 and the Tennessee River Waterway system.